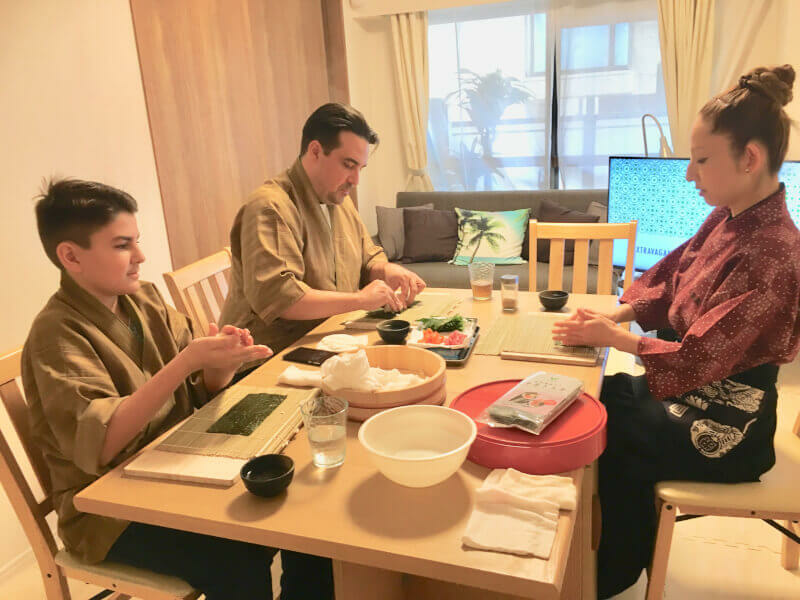 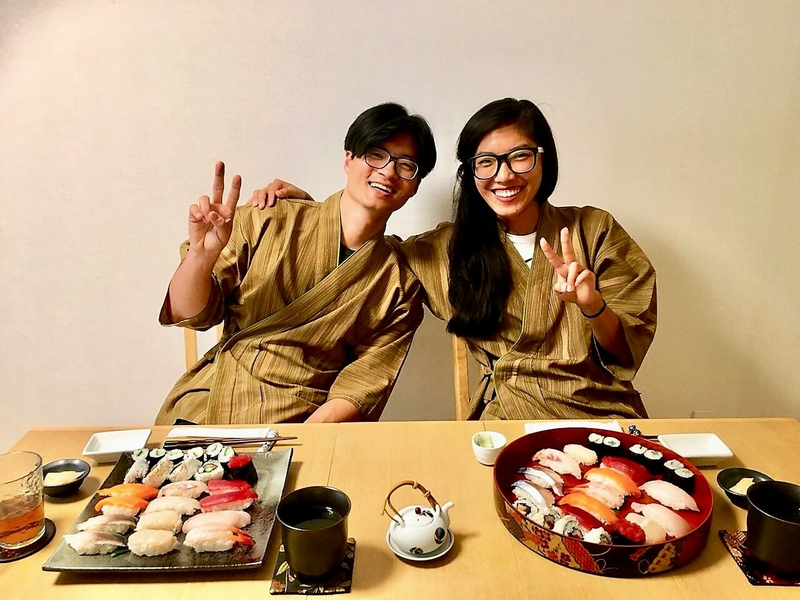 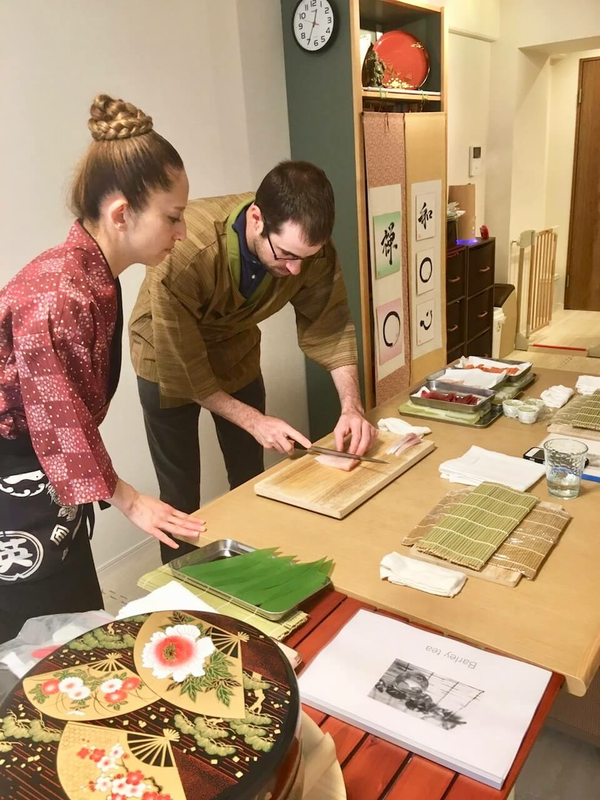 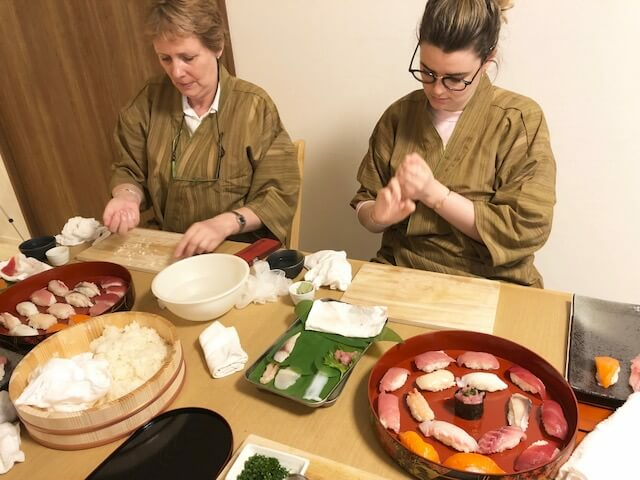 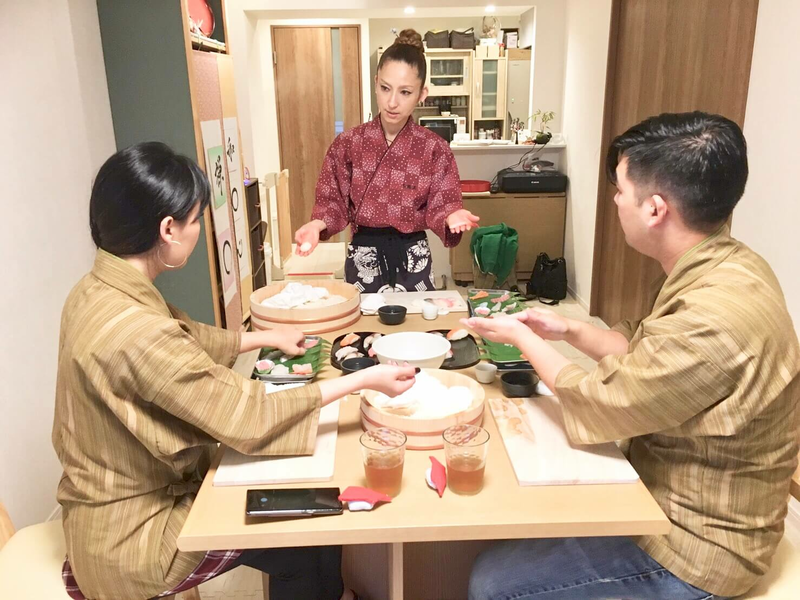 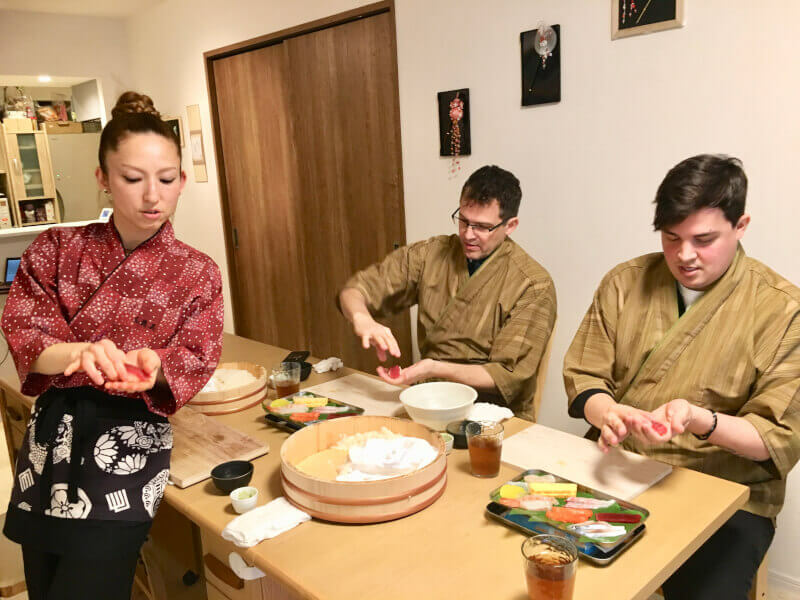 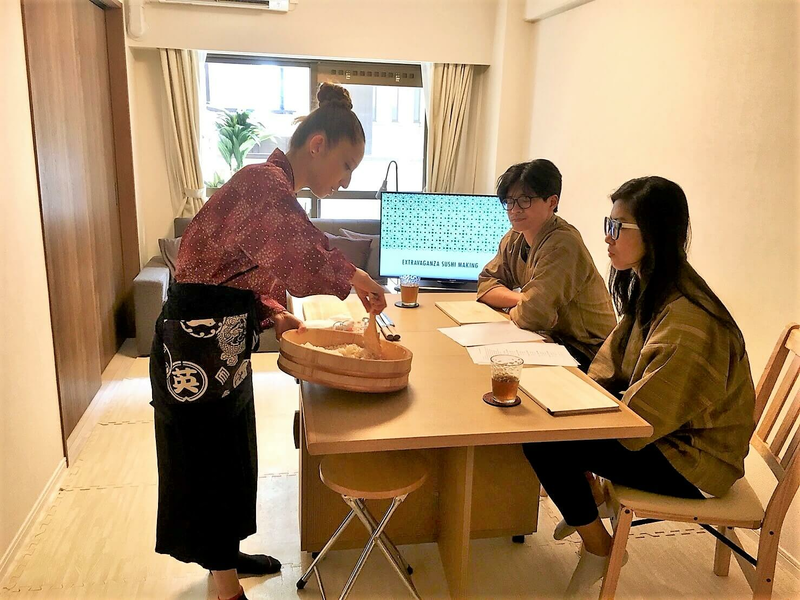 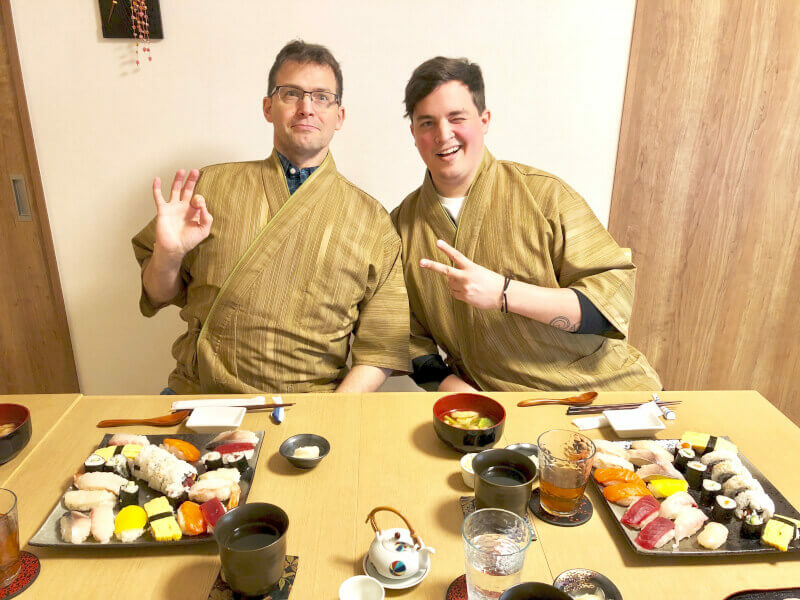 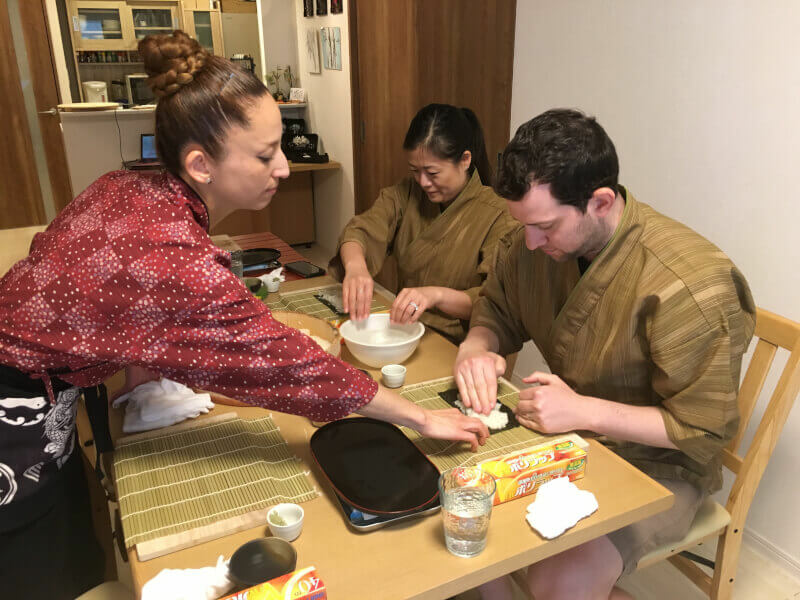 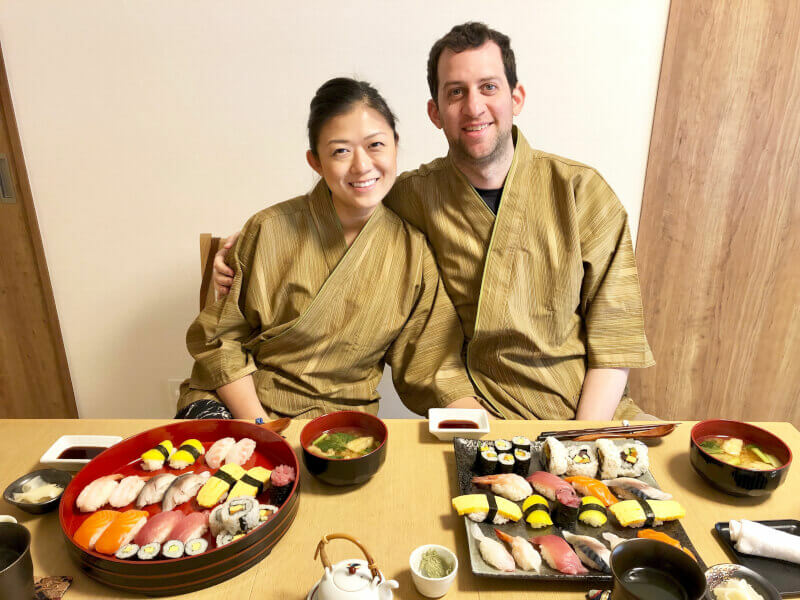 This is the course focused on making traditional Nigiri sushi (most popular hand shaped sushi) and Maki sushi (roll sushi). 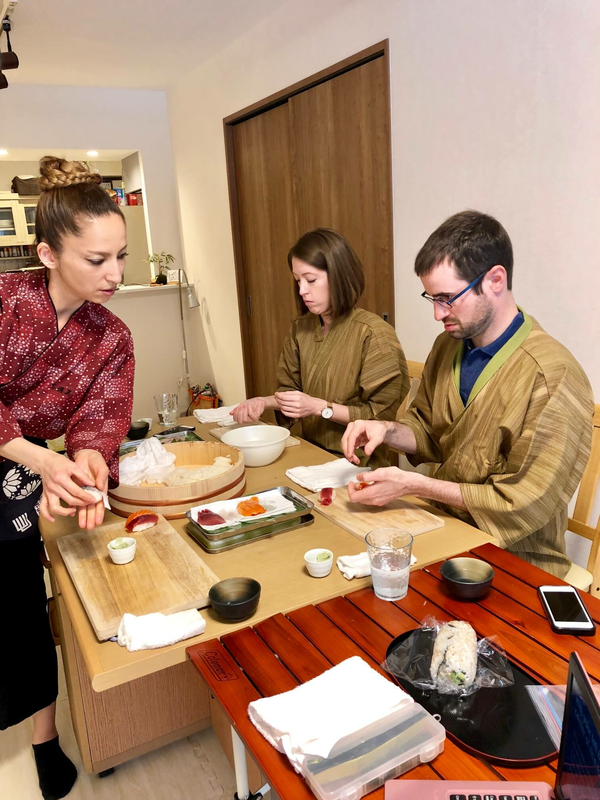 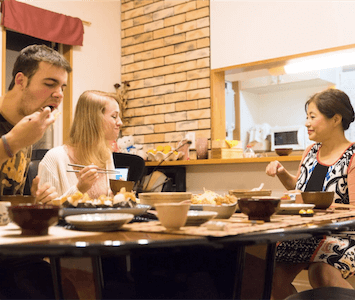 Learn how to make authentic sushi and of course, enjoy eating them! 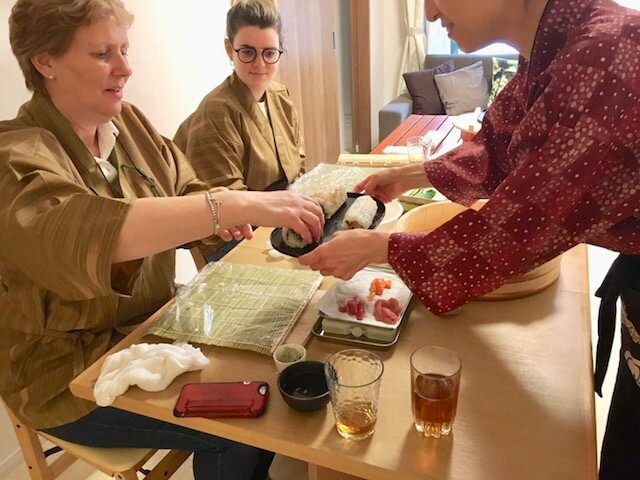 You also get to know sushi culture and sushi knowledge including sushi history. 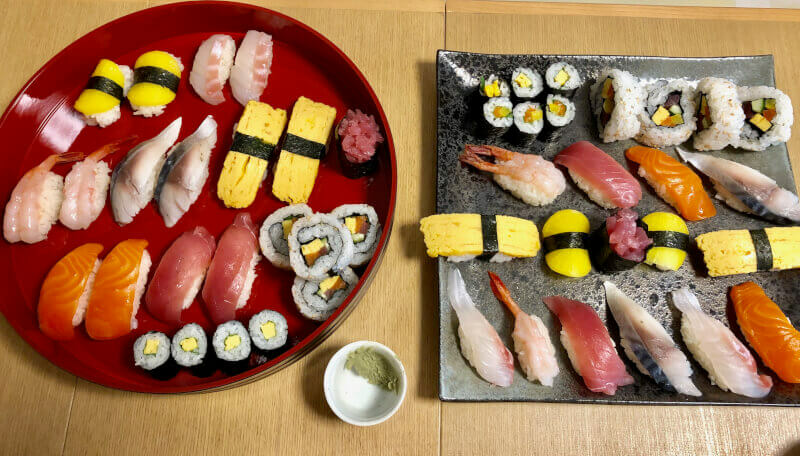 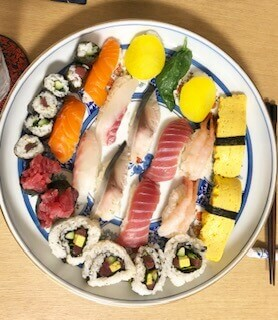 When you finish this course, you are already an expert of Sushi!